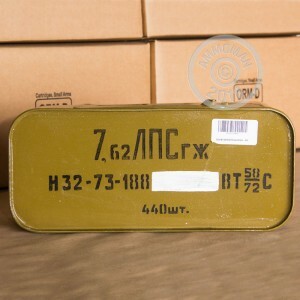 We've got a very limited supply of unmarked 7.62x54r Silver Tip ammo, from a couple of damaged spam cans. 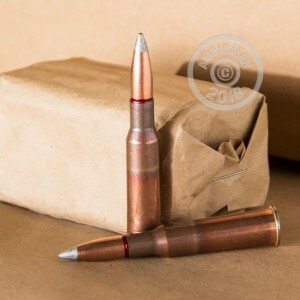 The cans are unsellable, but the rounds within were in great shape! 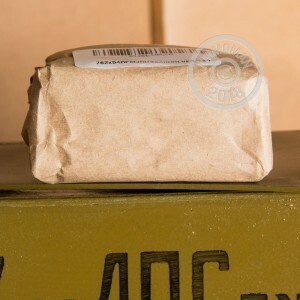 These Russian Surplus 7.62x54r rounds are an incredible value for anyone shooting 7.62x54r ammo! Grab these today, before they disappear!